Rabies is a virus that can infect all mammalian species, including humans! It is fatal for ALL species and is zoonotic (can be spread from animals to humans). 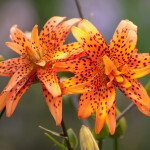 The virus is shed in the saliva of infected animals and spread via bite through the skin or mucous membranes. The virus affects the brain and central nervous system. What are the signs of rabies in an animal? The clinical course of rabies can be divided into three general phases: prodromal, acute excitative, and paralytic/end-stage. During the prodromal phase, the first 1-3 days, animals generally show only vague, non-specific signs. The acute excitative phase is the classic “mad dog syndrome” phase – think of the movie “Kujo.” Animals become irritable and may attack viciously and aggressively. They are generally alert, anxious, and easily stimulated. They commonly swallow foreign objects and salivate excessively. The paralytic/end-stage phase is manifested by ataxia (loss of coordination) and paralysis of the throat and masseter (cheek) muscles, often with excessive salivation. 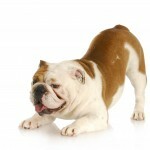 Dropping of the lower jaw is common in dogs. Paralysis progresses rapidly to all body parts, and coma and death follow within a few hours. How do you test for rabies? Rabies testing is done by a qualified laboratory as designated by the local or state health department in accordance with established standardized national protocols for rabies testing. Unfortunately, there is NO test for rabies in a LIVE animal. The gold standard test for rabies diagnosis is the direct fluorescent antibody test. 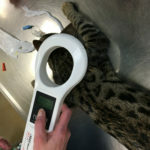 This test is performed using brain tissue from the animal in question. What is the vaccine protocol for my pet? 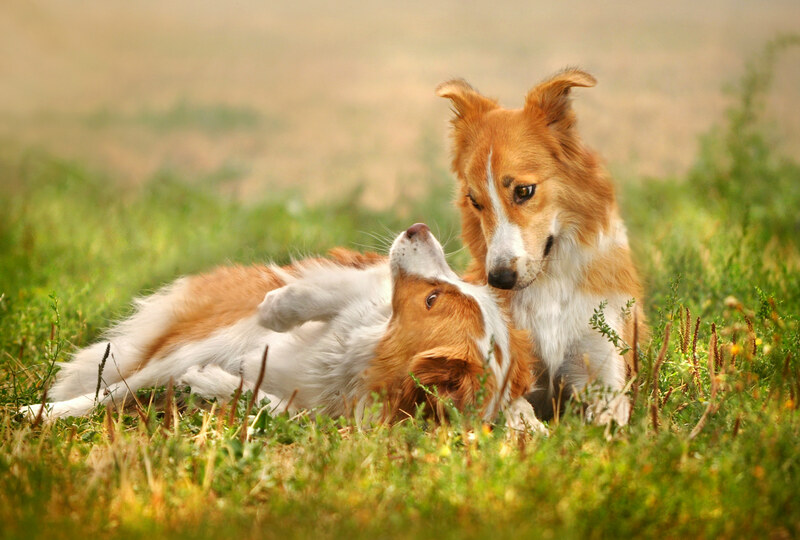 Your dog should receive an initial rabies vaccine at or after 12 weeks of age, and again one year later. After that, he or she should be vaccinated every three years. For your cat, the protocol is the same but he or she may receive boosters yearly instead of every three years depending on which type of rabies vaccine is used. 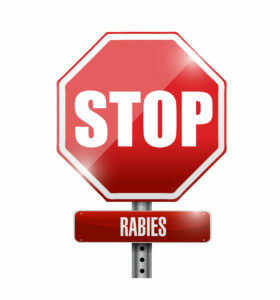 There is no treatment or cure for a pet infected with rabies. Vaccinating is the only means that exists to prevent this fatal and zoonotic disease. My cat never goes outdoors. Do I really need to vaccinate him/her? YES! Aside from the fact that state laws mandate vaccination of all cats and dogs, there are many reasons that your indoor cat should be vaccinated against rabies. First, against all your best efforts, your cat may escape through an open door or window and get outside. Second, rabid animals (especially bats) may be able to enter your home. 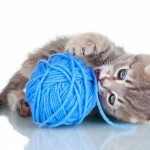 Third, if your pet bites someone, you may be required to prove vaccination history. Without a vaccination record, you might have to voluntarily quarantine your pet or, even worse, be forced to euthanize your pet. What happens if my pet is exposed to a potentially rabid animal? In areas where rabies is known to occur, any animal bitten or otherwise exposed by a wild, carnivorous mammal or bat that is not available for testing should be regarded as having been exposed to rabies. All potentially exposed domestic animals should be brought to their veterinarian immediately for assessment and treatment of any wounds. 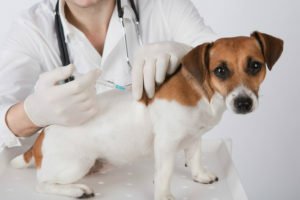 The National Association of State Public Health Veterinarians (NASPHV) Compendium of Animal Rabies Prevention and Control 2016 recommends that any unvaccinated dog, cat, or ferret exposed to rabies be euthanized immediately or be placed in strict isolation for 6 months and vaccinated against rabies 1 month prior to release. Dogs, cats, and ferrets that are current on their rabies vaccination or are overdue but have been previously vaccinated using a USDA-licensed rabies vaccine should immediately receive a booster vaccination and be observed closely for 45 days by their owners. Can We Catch Ebola (And Other Infectious Diseases) From Our Pets? 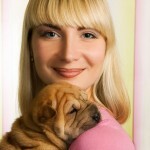 The Psychology of Human-Animal Bonding: Why Do We Love Our Pets So Much?